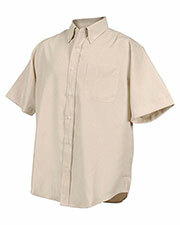 Short sleeve shirts are a popular component of the All-American wardrobe. 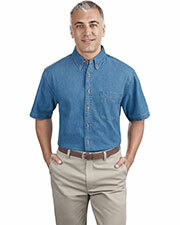 You can find short sleeve shirts being worn by themselves, as under shirts, creating a trendy layered look when combined with tanks or long-sleeve shirts, and as athleticwear. 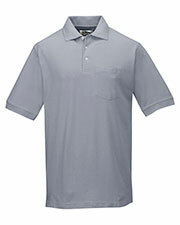 Solid color, short sleeve shirts are easily customized for personal, business, or team use. 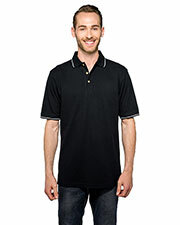 There are many inexpensive wholesale short sleeve shirts available from Gotapparel.com at low, discounted prices from many well-known brands like Jerzees, Hanes, Fruit of the Loom, Anvil, Gildan, Champion, District Threads, and more. 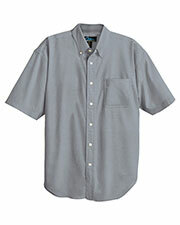 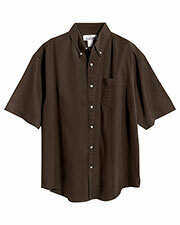 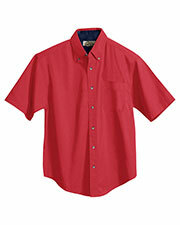 You can easily purchase in bulk for deeper discounts on short sleeve shirts. 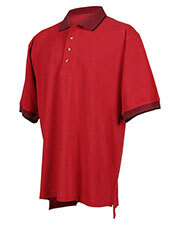 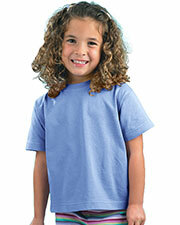 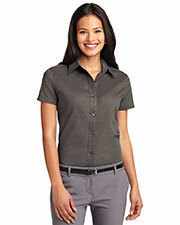 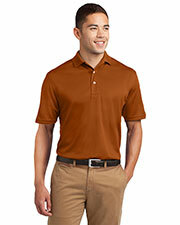 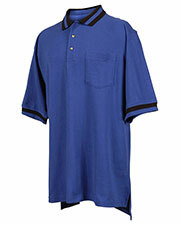 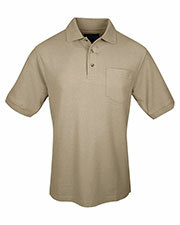 There are a variety of methods one can use to customize solid color short sleeve shirts. 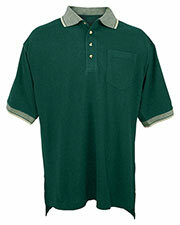 Two popular methods are screen printing and embroidery. 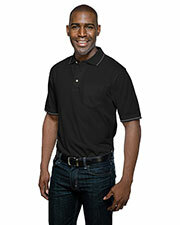 Short sleeve shirts with or without pockets provide an ideal canvas for adding company logos, team symbols, or personal designs. 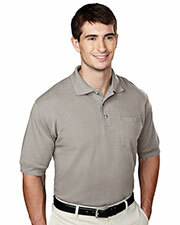 Besides logos, it’s easy to add company slogans or inspirational sayings to the front or backside of a short sleeve shirt. 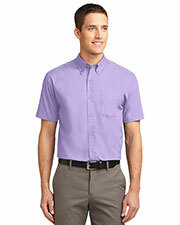 Whether you are looking to promote unity with company uniforms or promote teams for group activities, there are a variety of short sleeve shirt styles to choose from to meet your needs. 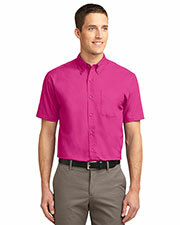 Our affordable wholesale, short sleeve shirts come in your choice of color or in basic whites that are ready to receive your own unique colored dyes. 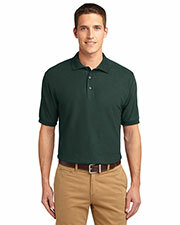 Find the finishing touches to many outfits, uniforms, and spirit wear with sweatshirts, sweat pants, headwear, and outerwear from Gotapparel.com. I bought this to use as a base for creating Link's Champion Tunic for a halloween costume. 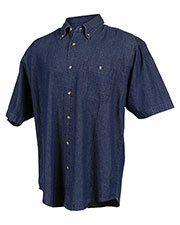 It was easy to work with and modify as needed, and sturdy enough to hold up to the modifications made. 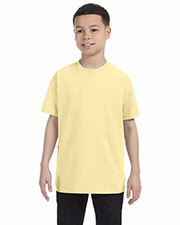 I was pleased.